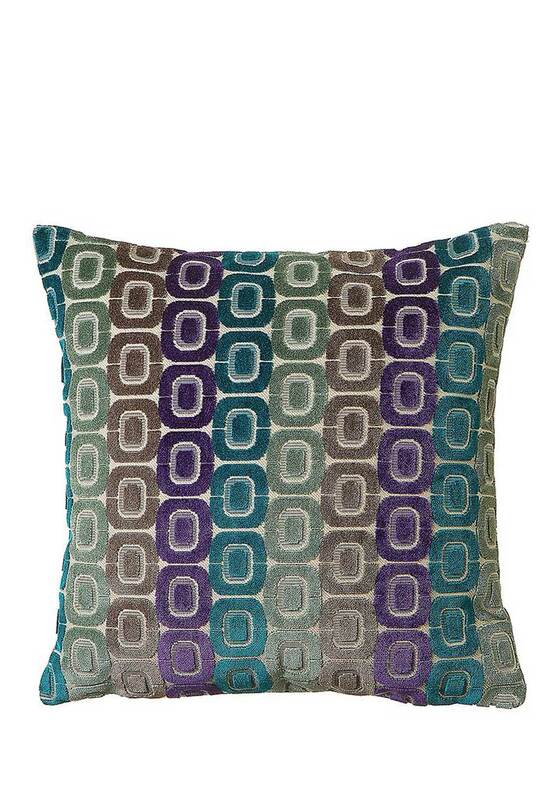 Comfortable and stylish, the perfect cushion for your bed, sofa or armchair. 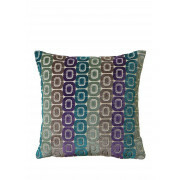 A gorgeous, high quality cushion, from Scatterbox, it has a funky velvet feel pattern to the front in shades of taupe, turquoise and purple, and a natural linen mix back. A full length zip allows easy access to the feather filled cushion inside.